The Firestone Music tour has been visiting summer festivals throughout Europe and over the bank holiday weekend the party continued at Reading festival. Implementing the Firestone booth was Sports Marketing and Communication agency Sports Ad-X who partnered with independent staffing agency Kru Live to provide a team of fun and engaging brand ambassadors. 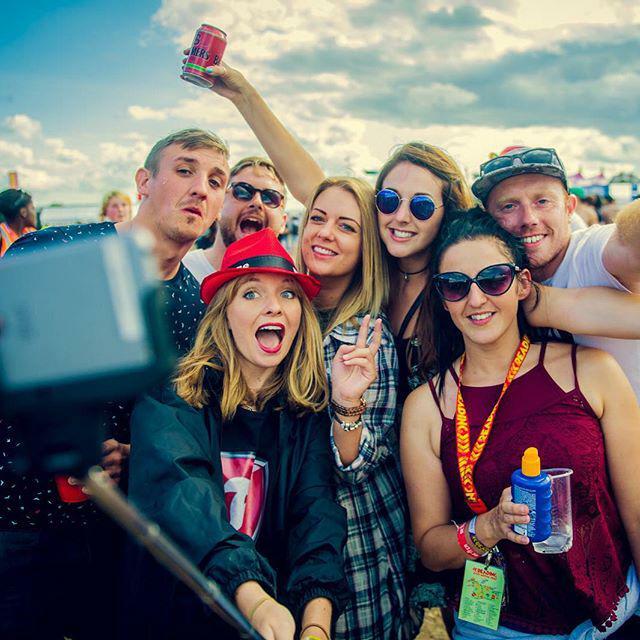 The Firestone experience captured festival goer’s unforgettable festival moments using a selfie stick taken by the brand ambassadors. Attendees were then directed to the Firestone booth to collect their festival images where they could chill in the tyre themed seats and deck chairs or get fired up with the Firestone stimulator by virtually racing around a track to be into the chance of winning an exclusive festival experience. Account Executive, Kat Martin said “Rain, hail or shine festivals are a great opportunity for brands to engage with their target audience, with our wealth of experience in providing staff for music festivals we were able to source the right personalities to align with the fun and lively brand experience”.